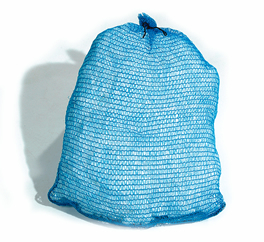 Our mesh bag pillow consists of polypropylene strips encased in a nylon mesh bag. Best for absorbing larger spills on water. Just toss it on the spill! This pillow floats for easy retrieval, even when saturated. 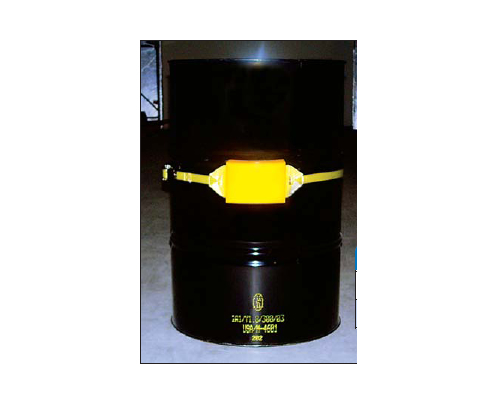 Total case weight: 35 lbs.